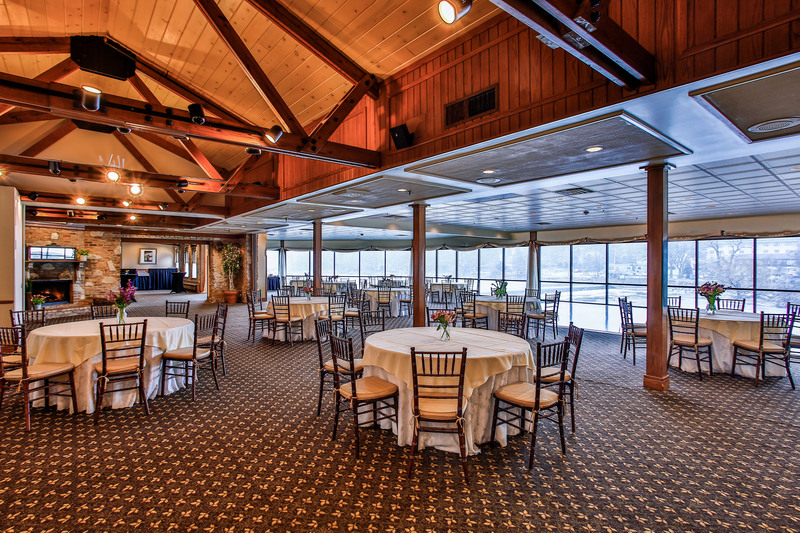 Click on any of the thumbnails below to see photographs of some of our beautiful events. 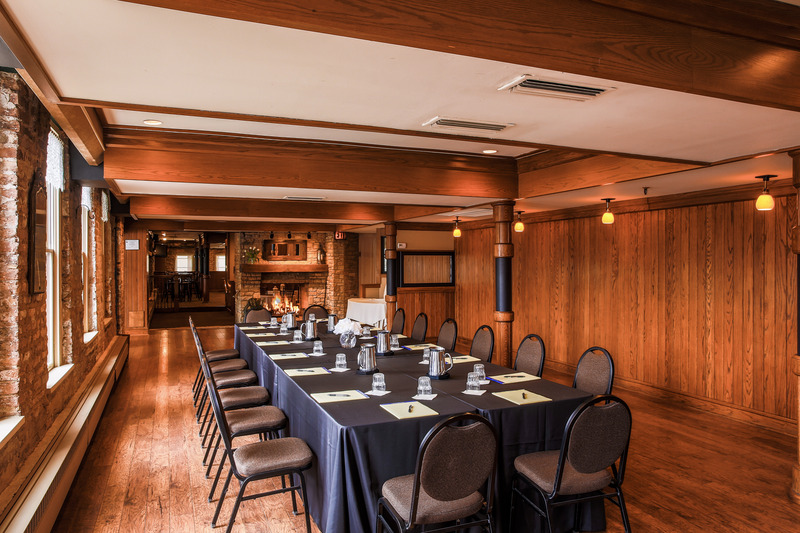 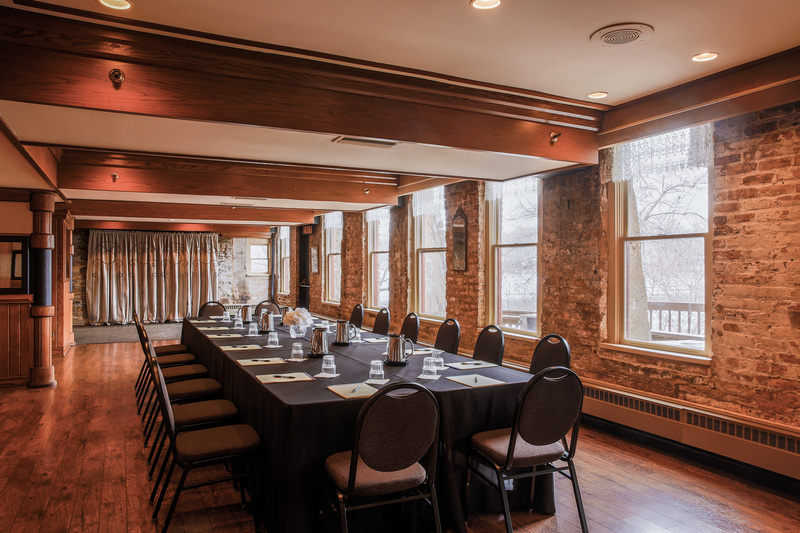 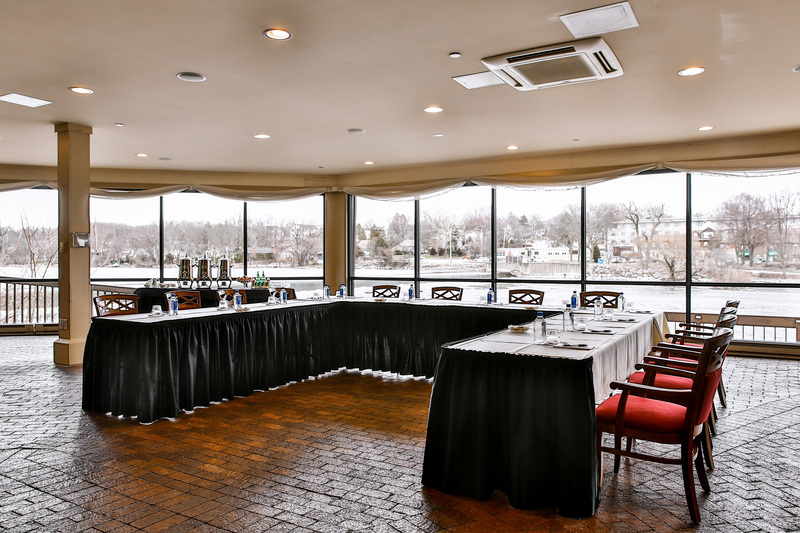 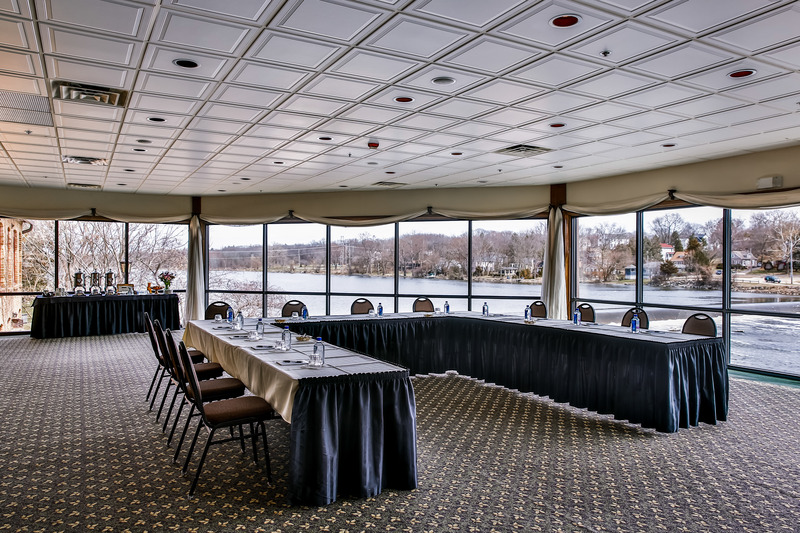 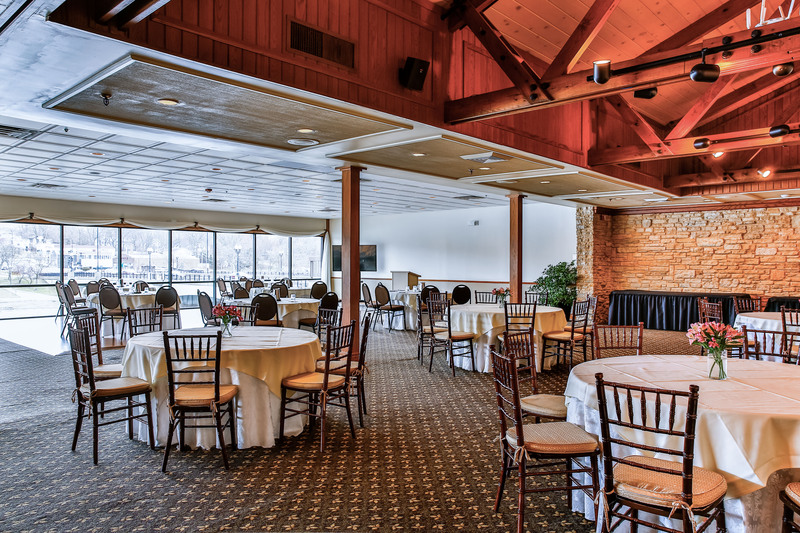 You will be able to see the beauty of Riverside Receptions & Conference Center, pictures of our highly-skilled staff and the romance and fun of some of the weddings we have had the honor of hosting. 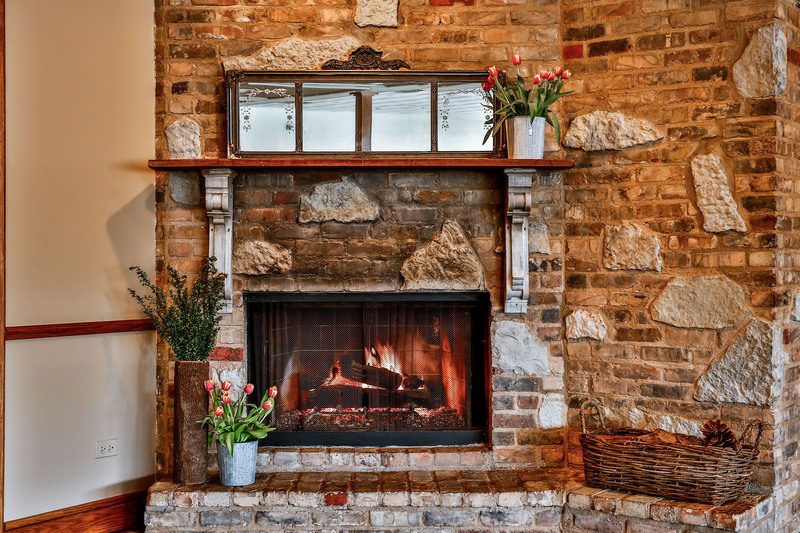 View more galleries on our Facebook and Instagram!